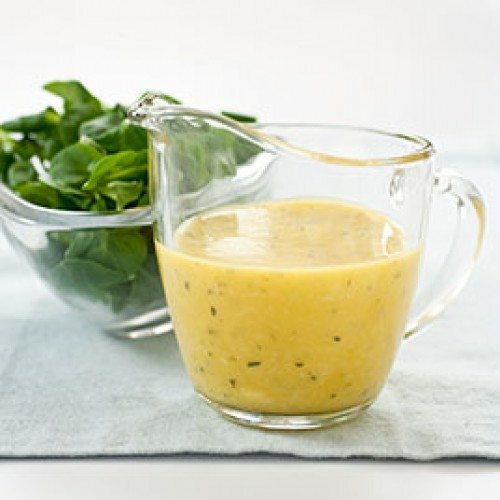 Vibe-n’ Vinaigrette Dressing is a Delicious way to top off a salad or use as a marinade. Recommended Dosage: 1/4 to 12/oz shake. Ingredients: 1/4 to 1/2 oz shake. basil, parsley, rosemary and oregano to taste. 1. Slowly simmer the oil and shake on medium-low heat for 15-30 mins. 2. Remove from heat, cool and strain. 3. The weed can be chucked out now. 4. Combine oil, vinegar and other ingredients and pour over your next salad. our facebook is grow house builders. Thanks for your interest in Grow House builders. Here is our newly created facebook page.